Audi A4 is basically a wonderful all rounder car. It's big with lots of space, which is much more involving than a Mercedes C-Class if not as drive-ably fun as the BMW 3 Series. It gives the feel of a product that is of high quality using standard equipment levels and an extensive range of engines. Among the various engines, the diesel ones are the best for being efficient and fast. 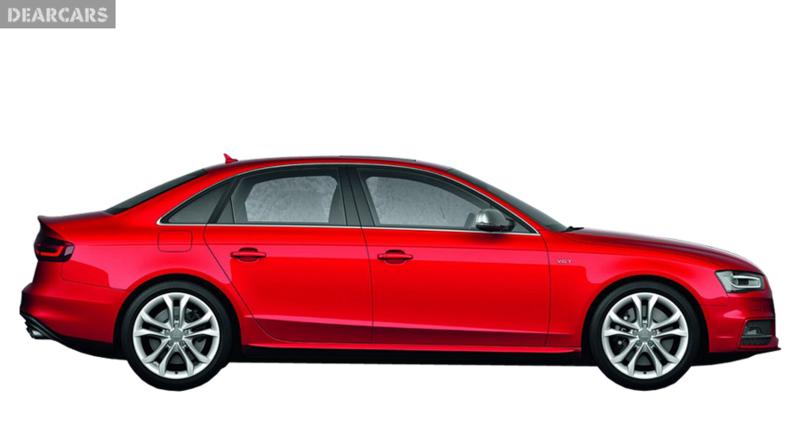 The efficient TDI and the athletic S line provide a solid ride however with sturdy residual values the car perfect for the buyers, business and private, the Audi A4 is the most brilliant car. Audi A4 can be very successfully associated with a classic suit which suits all occasions every time. For those who seek style , the S Line series are the perfect choice with a mild body kit and larger ore stylish alloy wheels, however the option of daytime LED lights adds the extra touch to the front end. 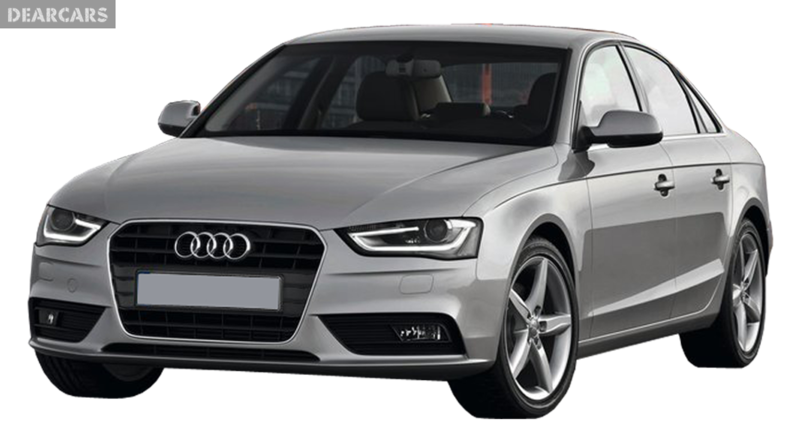 The Audi A4 is a sure winner over the BMW 3 Series and almost all A4 models present a sophisticated look without feeling hurried. Another deliverance of Audi is the A4 Avant estate version, which combines even more practicality with the great looks of the saloon. 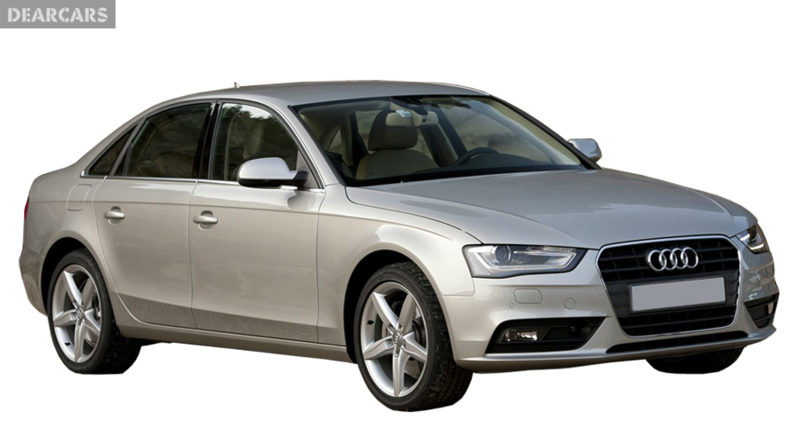 The Audi A4 is tremendously surefooted car with a rating of a max five stars at the crash test ratings of the Euro NCAP. Providing the benefits of stability control and traction and the six airbags, Audi A4 also offers the choice of a four wheel drive on some models. Additional facilities that can be acquired include a blindspot, an anti whiplash head restraints, mounting points for Isofix child seat at the rear seats of the car and a lane departure warning system. The build quality of the Audi A4 id top notch and the interior is also inferior to no other car model. In fact competitors can pick up quite some pointers from the A4's interior. A lot of standard equipment is fixed inside the A4 and the SE trim alone consist of Bluetooth connectivity, cruise control three zone climate control, 10 speaker stereo and rear parking sensors. The rear seats can easily accommodate two tall passengers providing extra leg and headroom and the 480 litre boot is exceptional for a car of this class. 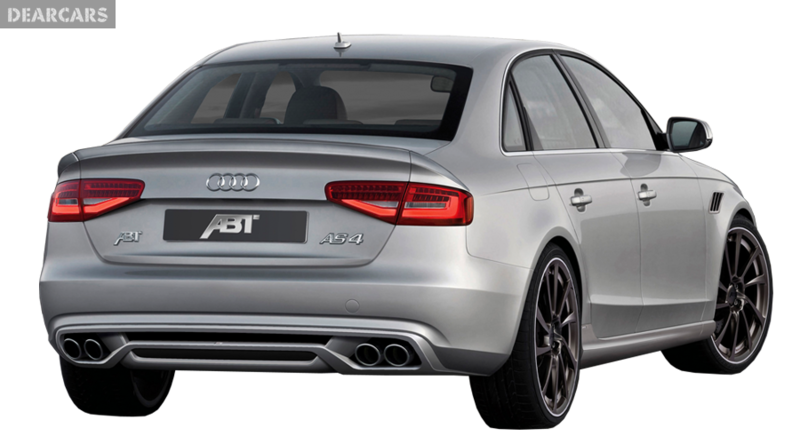 The A4 saloon is not as practical as the A4 Avant estate but it does sport foldable back seats and a bootlid that opens through remote. The boot also offers the choice of loading through the back seat hatch built in the middle.